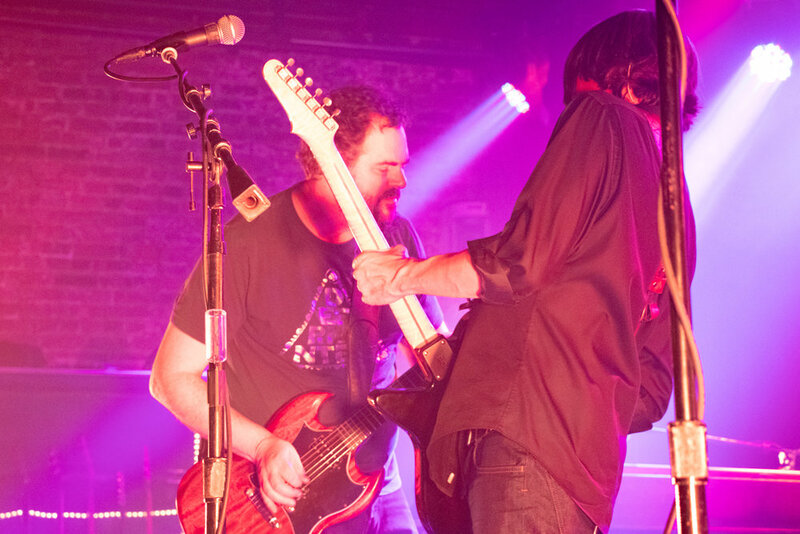 This week, John and Stewart are joined by singer/songwriter and co-founder of Drive-By Truckers, Patterson Hood. Patterson grew up in Muscle Shoals, Alabama. His father, David, was the bass player in the legendary Muscle Shoals Rhythm Section. Through osmosis and a deep love of music, Patterson became an artist to be reckoned with in his own right. 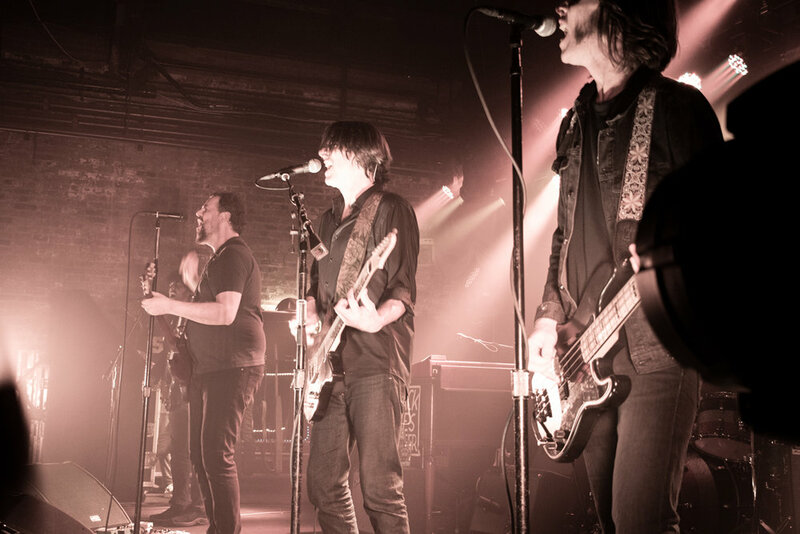 Whether with the Drive-By Truckers, or as a solo artist, or as a producer, he has established a wonderful legacy all his own.